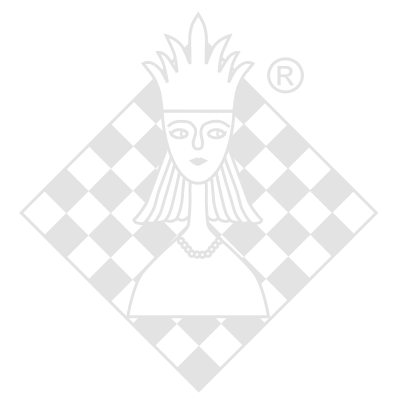 Rustam Kasimdzhanov DVD-Box, ChessBase, 1. Auflage 2012. Meet the Nimzo-Indian with 4. Qc2! Knut Neven CD/DVD-Box, ChessBase, 2005.